We are always looking for enthusiastic individuals to join our fantastic team of volunteers. 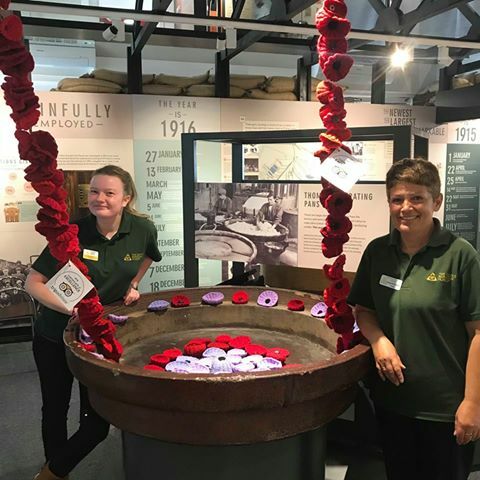 Our volunteers help in a huge variety of ways including, welcoming visitors, selling tickets, providing catering and offering talks or tours to visiting groups. Do you have a few hours to spare each week? Do you have an interest in history and enjoy meeting new people? 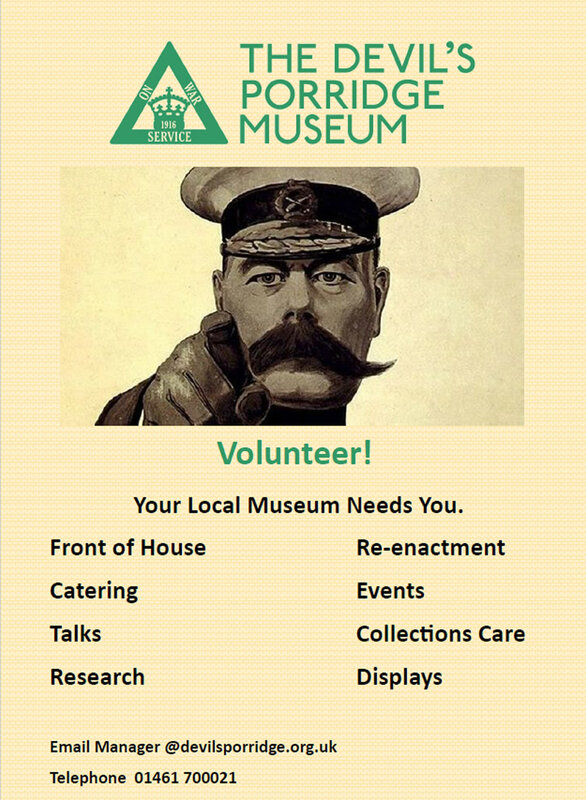 If the answer to these questions is yes, then please get in touch with us here at the Museum to find out more about becoming a volunteer. A great opportunity to join our Front of House team. We are looking for people to welcome our visitors when they arrive at the Museum. You will also work the till and card machine, help facilitate the serving of food and drinks in the cafe and monitor the shop. There are opportunities to deliver historical talks and to engage with visitors about their interests. Join a friendly and enthusiastic team to help us maintain our high standards of customer care. We ask volunteers to commit to an average of one shift per week (morning or afternoon). We are seeking a volunteer to assist our Museum Manager in cataloguing and digitising our collection. This will include object handling and research, photographing objects and uploading the data onto our digital database. No prior experience is necessary as on site training will be given in a supportive environment. We are looking for someone with enthusiasm, an interest in the past and a desire to learn new skills. Ideally, they would volunteer at least one day a week as a minimum but this could be discussed with potential candidates. This position would suit undergraduate or postgraduate students seeking curatorial experience or work within the heritage sector, a person who wants to develop their skills for employment or a person seeking new skills or experiences with an interest in history. Please include a CV and in your email provide an outline of why this position interests you. An award winning, 5 star Museum with state of the art facilities. Number One thing to do on TripAdvisor for Dumfries and Galloway. The Museum explores the fascinating history of World War One, World War Two and the Cold War. We have a cafe offering snacks and light lunches and a gift shop area. There is full disabled access, toilet facilities, ample free car parking and parking for coaches. Assistance dogs only. No other dogs allowed.